"Formal opening and inspection of the new library quarters" one room in borough building on Courtland St. Voters approve one-mill property tax support for the library. Library opens its new building at Vine St and Montgomery Ave. 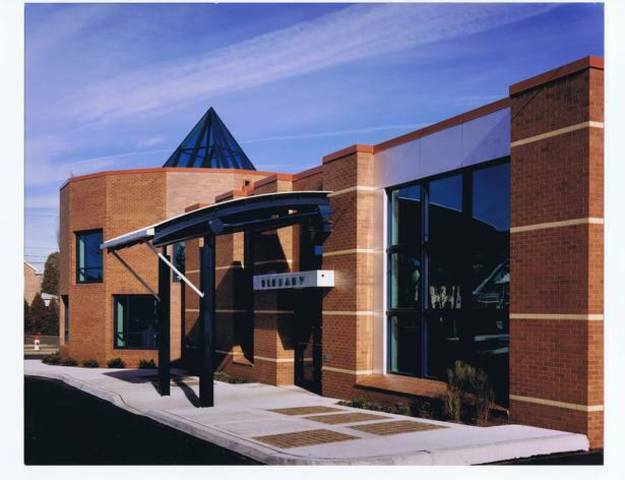 The Library becomes an agency of Lansdale Borough. The Library moves to its current location. Library renovated with addition for Children's and Teen section.